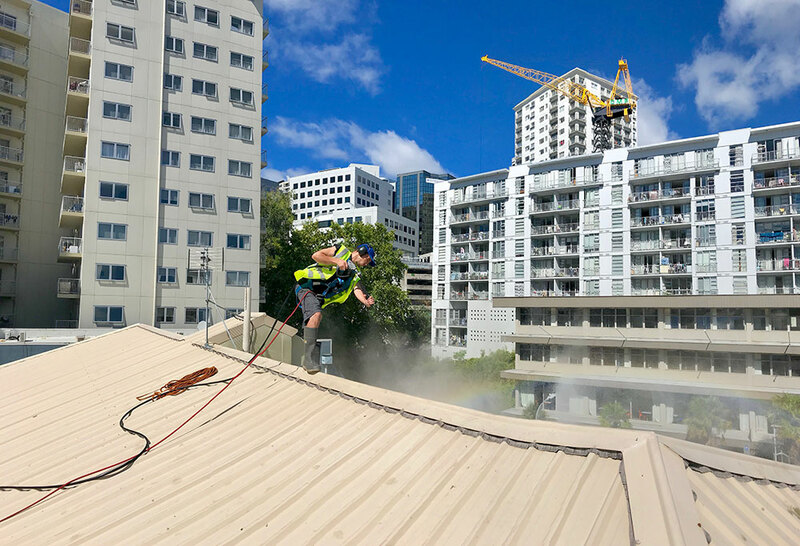 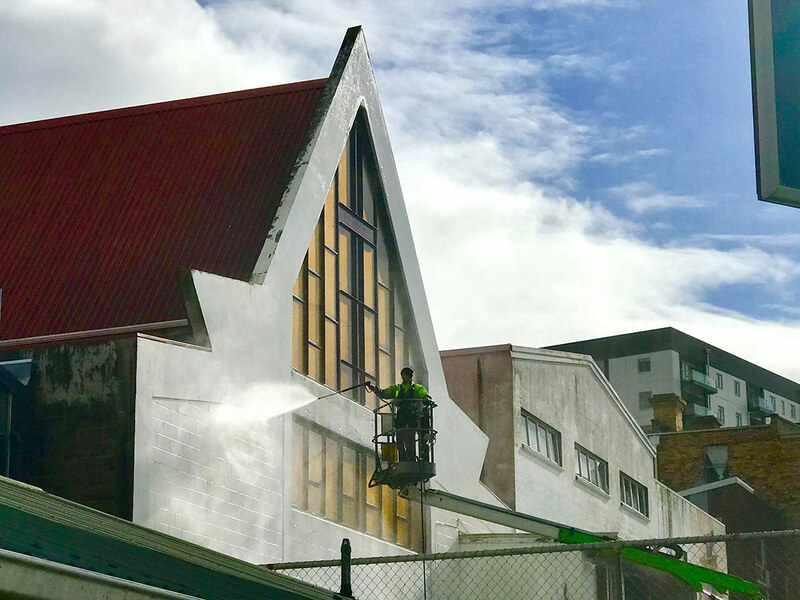 At NZTS we’re big enough to tackle any size building or roof wash, but small enough to care about the details. 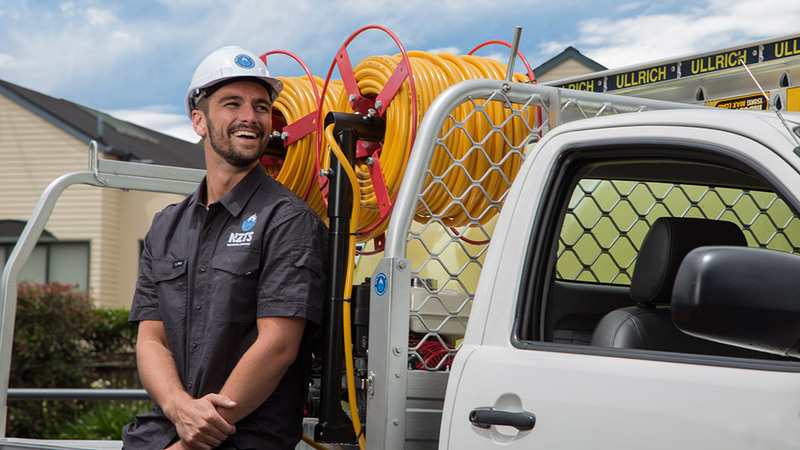 We have built our brand off attention to detail and proactive customer service. 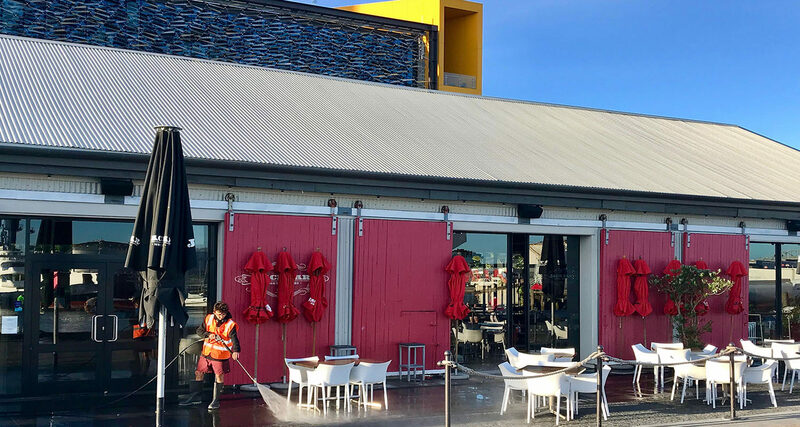 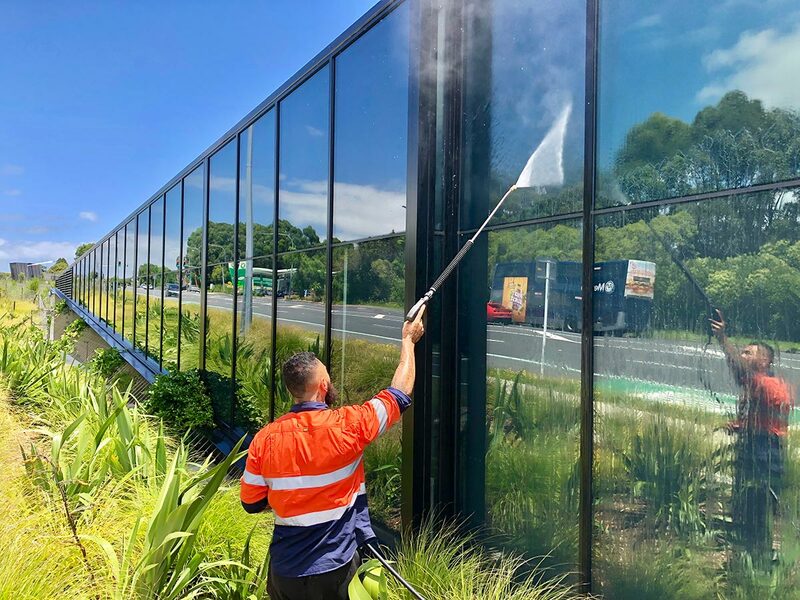 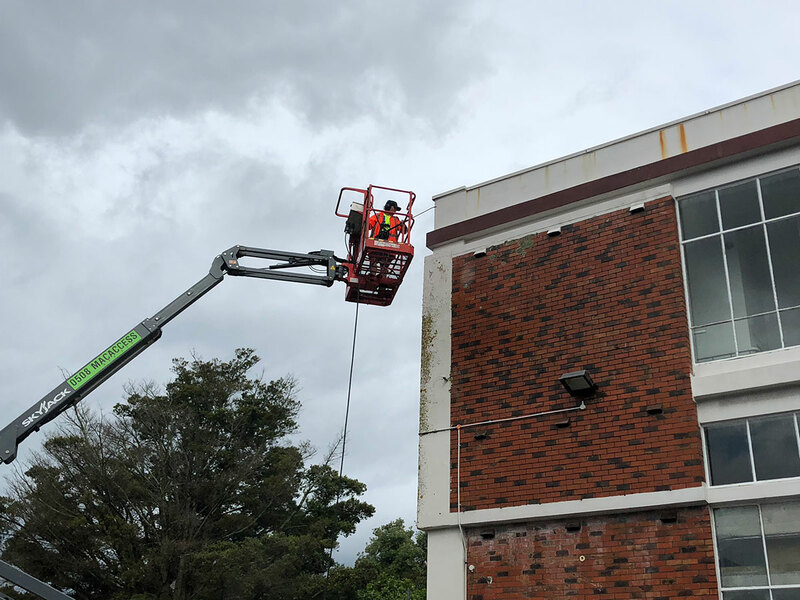 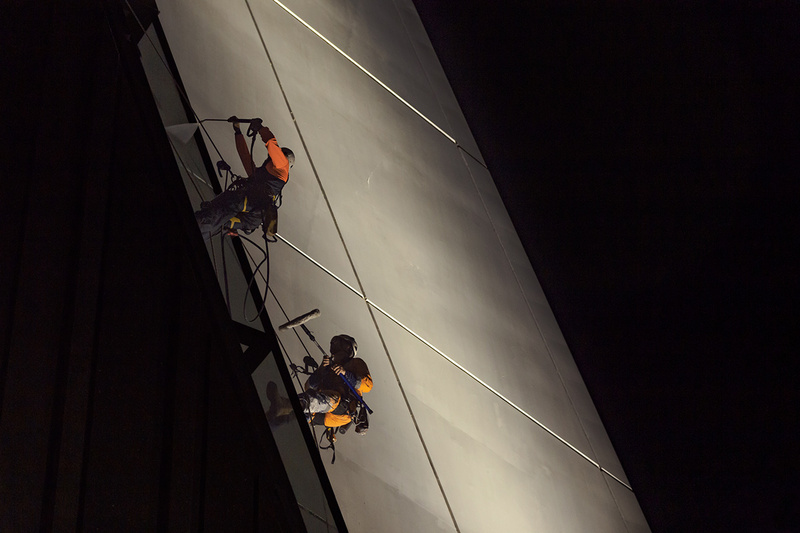 Our team has combined more than 20 years’ experience in running commercial building wash operations, carrying out work at height and providing superior moss and mould cleaning solutions to commercial clients. 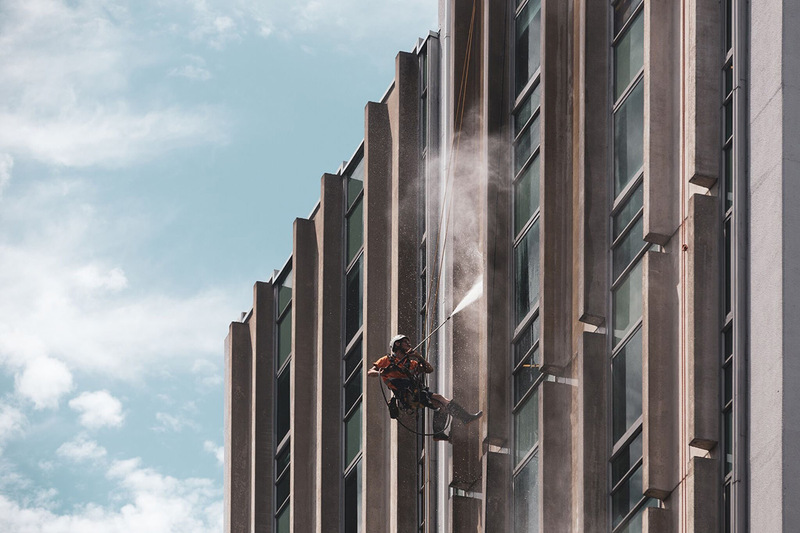 We have our own fully compliant health and safety systems, extensive training and procedures. 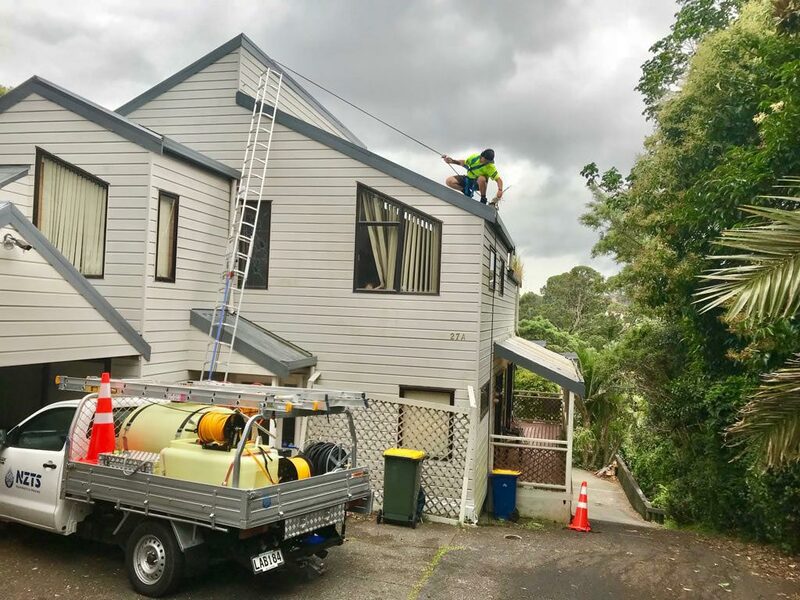 NZTS is familiar with adapting to and complying with site-specific safety requirements. 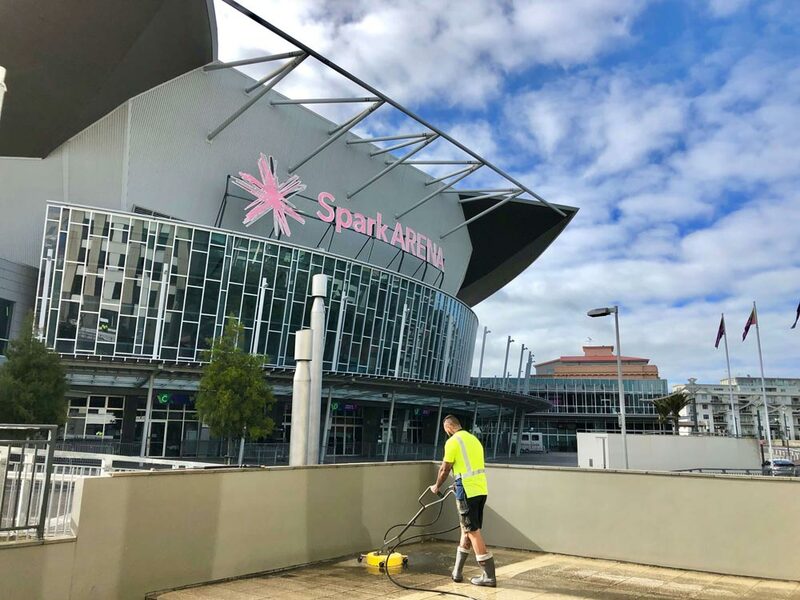 Our products are biodegradable in sunlight and heat and we can provide downpipe diversion and waste-water solutions when required. 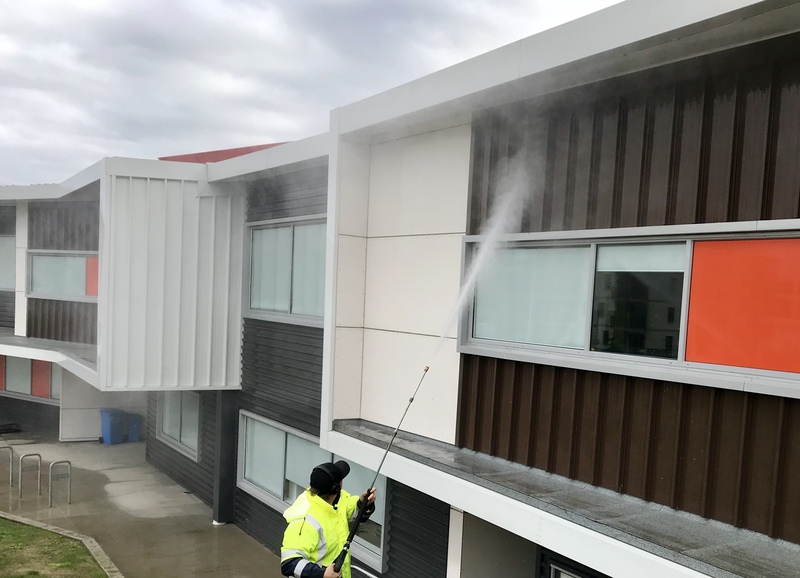 NZTS expertly clean any form of mould or dirt, from any type of house cladding. 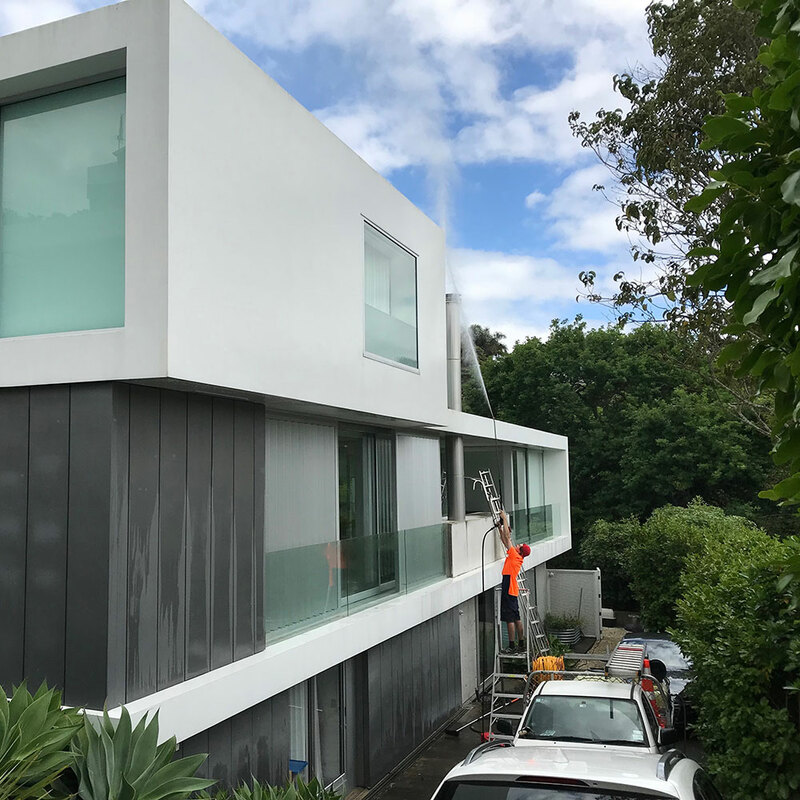 Our house washing methods avoid damage to gain the best results in every situation.